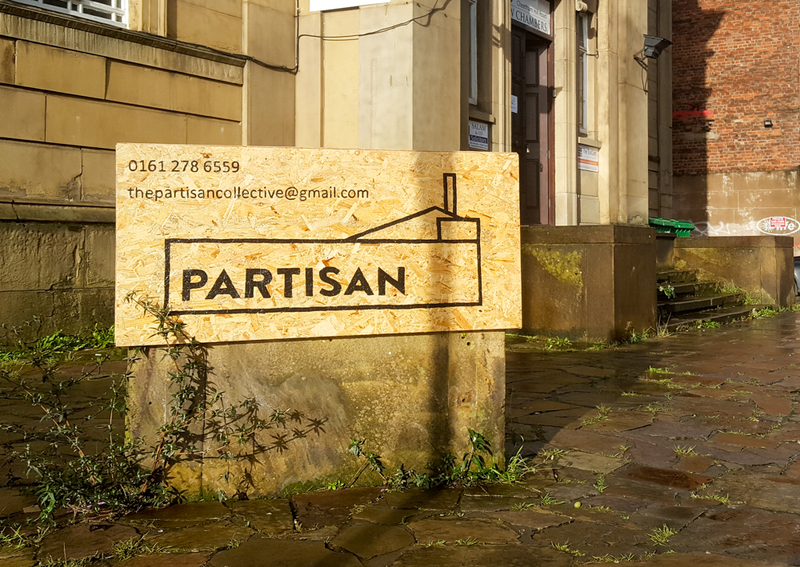 Partisan is not-for-profit, all money we make from bookings and events goes straight back into running the building, providing free and low cost office and meetings space for charity and social justice organisations. We’re currently preparing to apply for change of use, heritage permissions, a full license, and are making plans to make our space wheelchair accessible. This is a long and expensive process, and we’re limited on the amounts of licensable events we can have until we have a full license. That means your support is so important during this period. Here’s some ways you can help. You can financially support Partisan by becoming a member. If you can afford to give a larger one-off donation, this would be incredibly appreciated! Donate via the button below. Take a look at our wishlist to see if you have anything we need going spare. If you cannot afford to financially support us, you can always give us your time instead by joining a working group or volunteering.